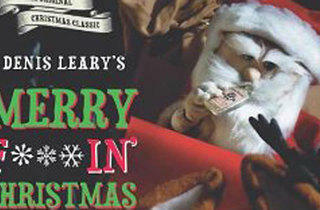 Denis Leary wants you to have a Merry F***in' Christmas. Holiday at music at the Grove got you down? 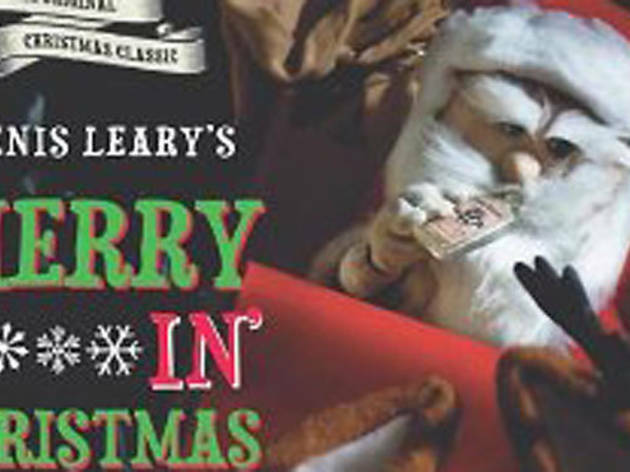 Rescue yourself from the holiday cheer with Denis Leary's Merry F***in' Christmas. The actor/comedian/writer will be at the Barnes & Noble to read from and sign copies of his latest book, which is about all of the terrible things—bad presents, drunk Santas, ugly sweaters—that make December the most wonderful time of the year. Wristbands for the event will be given out starting at 9am on the day of on a first-come, first-served basis. No ref needed.